In December, we up-dated the CAMERON BESPOLKA web site. We hope you have had a chance to see how much you have done to help us achieve our goal in helping children to discover the outdoors. As well as keeping Cameron’s passion and memory alive. Please look under PROJECTS to see the full extent of what we have accomplished so far. We are delighted to announce our latest news about Cameron's Cottage. 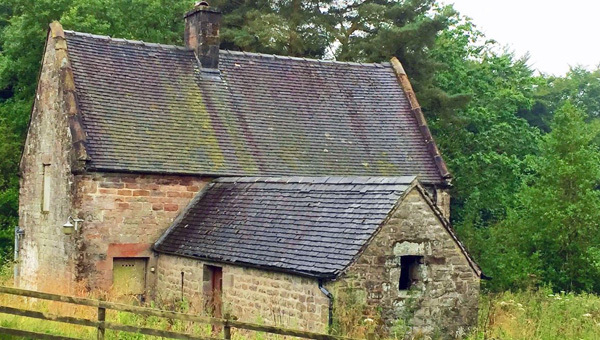 This 17th-century RSPB cottage needs restoring. 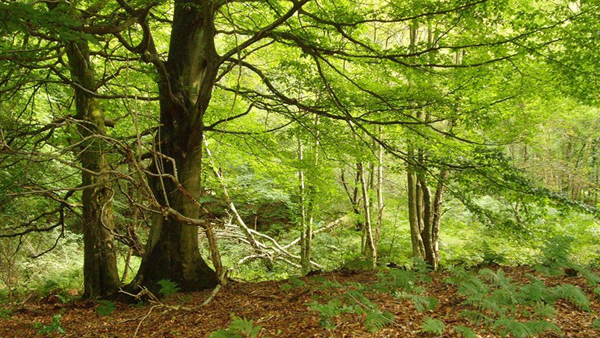 Our hope is to create a place embedded in nature that can provide a base for teenagers and children to participate in outdoor educational activities. Click here to see more. We have an amazing group of friends who are very busy doing vigorous training to cycle one of two very challenging rides. 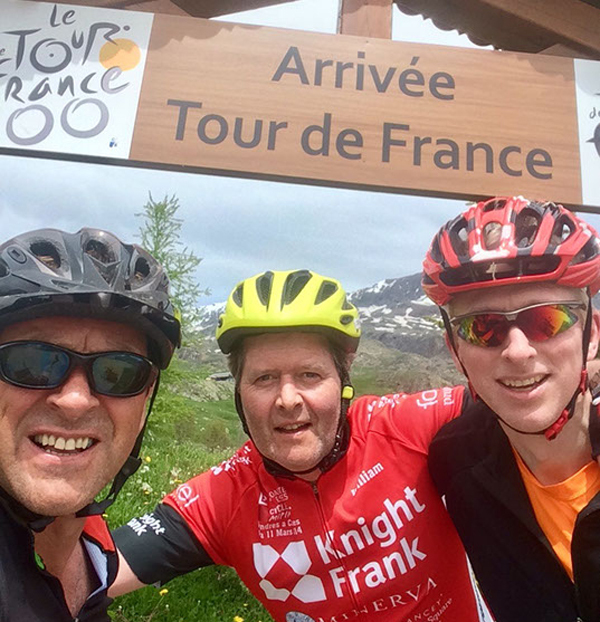 One group will cycle across the Pyrenees (extremely high elevation) and the other will race across America (non stop relay cycling for 24 hours a day for about 7 days). Both equally taxing and requiring a huge amount of dedication and training. Please support in any way you can. Click here to see more. Please have a look at Amy’s Blog, under UPDATES, to appreciate what a difference a teenager can make to our world and environment. 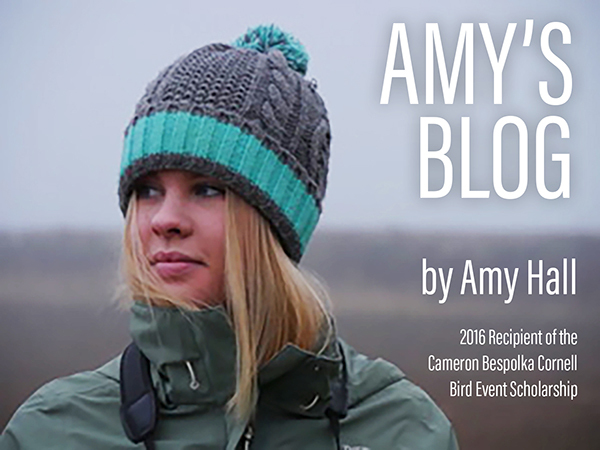 She was last year’s recipient of the Cameron Bespolka Scholarship to Cornell Lab of Ornithology Bird Event which was initiated together with BTO (British Trust for Ornithology) and has now created a blog on our web site. Click here to find out what it meant to her to attend the event at Cornell and how she is using that knowledge to help make a difference. Applications are now coming in from many avid birders to win this year’s scholarship. Click here to read more and apply. We can’t thank you enough for helping us create something positive in Cameron's memory. Please help keep Cameron’s passion alive by supporting in anyway you can. Let us know how we can help.